Podhájska rank among the oldest villages of Slovakia. The first written mention about the settlement called BELEK is from 1075. The village lies in the southern part of the heights called Pohronská pahorkatina in the altitude of 170 m. It consists of 2 parts - Belek and Svätuša. The population is 1250 inhabitants. Most of them dedicate to agriculture and vineyards. Many people from the village go to close or far-away towns for their work and jobs, thanks to much frequented railway line Nové Zámky-Levice-Zvolen and bus line, too. There are 2 churches in the village, Primary school, modern health centre built in 1982, post office and council office built in 1971. Modern railway station providers its services since 1976. In the village there are 5 grocer´s shops and a network of restaurants and pubs or taverns. During summer holidays an open-air cinema is in operation. 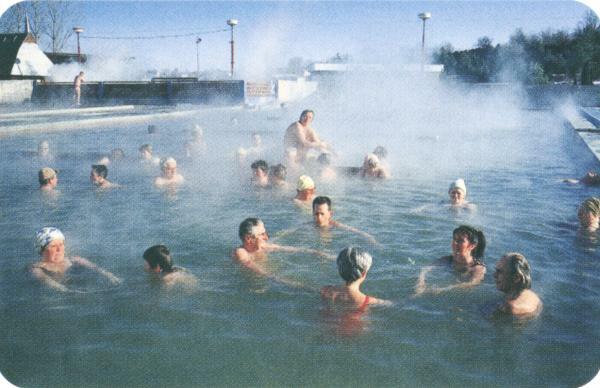 Hot rich in minerals, therapeutic water streaming under the village of Podhájska became a base for building a spa. The spa lies on the area of 14 ha behind the railway line between the towns of Nové Zámky and Levice. 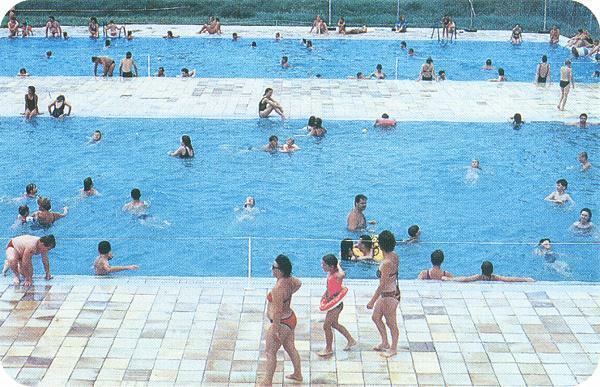 Since 1973 when in the deep of 1900 metres a geothermal well was drilled arose a new spa complex consisting of 2 sitting pools with thermal water, 2 swimming pools (25 m), a pool for children, playgrounds and solariums. Beautiful nature of the highlands called Pohronská pahorkatina offers various occasions for tourism, walks, cycling, skiing, surfing and fishing in the nearby lake and fishpond.